As commercial drones become a more important part of business and our daily lives, the need to integrate them safely into our airspace has also increased. 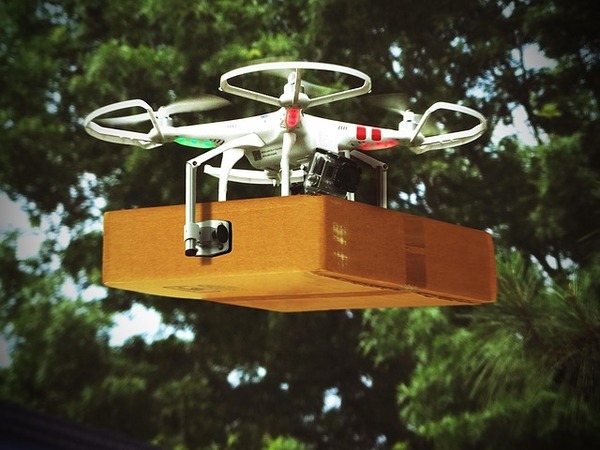 In fact, finding a way to do this is holding up the use of drones by major companies such as Amazon, as well as traditional shipping companies looking to explore drone delivery opportunities. Recently, President Trump announced a proposal to privatize air traffic control management, which is currently under the FAA. This announcement was greeted with mixed reactions, but for companies interested in the future of commercial drone use, it was viewed as a positive step forward. FAA regulations currently restrict the use of commercial drones, with few exceptions made after careful review. This has kept the use of drones very limited, and the need to integrate drones into our airspace less urgent. Removing air traffic control from the immediate oversight of the FAA and privatizing it could remove some of the regulatory barriers that currently slow the process of drone integration. One of the major complaints about FAA drone regulations is the slow pace of the process, which prevents many businesses from taking advantage of the technology on a larger scale. In order to ease regulations on commercial drones, a Federal Aviation Regulation must be enacted to regulate beyond visual line of sight (BLVOS) operation. The process of passing regulations is time-consuming, and even if air traffic control is privatized, the FAA would still play an important role in any proposed regulations. It could take a year or more to implement new regulations. Integrating drones into our airspace safely and effectively is the key to broadening commercial drone use. Many of the companies currently permitted to use drones operate them in a restricted area of airspace for jobs such as recording video footage, taking pictures, or transporting payloads of equipment within that specified area. Traveling over long distances or to high altitudes is restricted and highly regulated, confining the use of the machines to a small area. 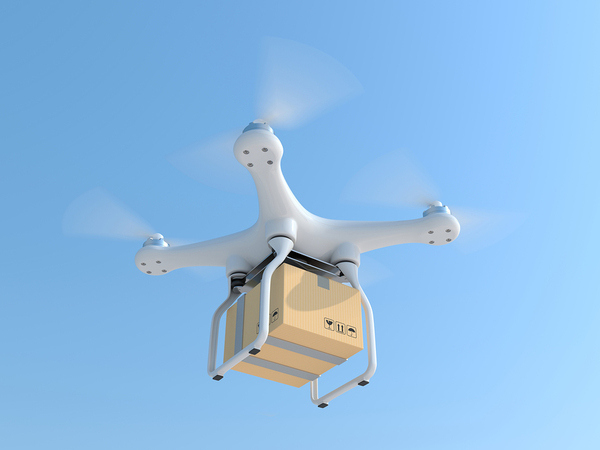 When it comes to delivery uses, which are of interest to retail businesses, the need to travel out of the line of sight and possibly to a higher altitude becomes an urgent one. To accomplish this, private companies would need to invest a great deal of time and money in infrastructure research, finding ways to safely restructure the airspace to support commercial drones. Drone developers and drone insurance providers are paying close attention to these developments, and constantly researching and evaluating new ways to make drones safer and more controllable, increasing the chances that regulations will be relaxed to some degree. Whether air traffic control becomes privatized or not remains to be seen. What is certain is that, while there is no quick fix in sight for the commercial drone industry, the potential for expanding commercial drone use in the future is very real. As the drone industry expands, the integration and regulation process will continue to progress as well. Privatization may ultimately prove beneficial, but like all good things it will take time, and that time may be just what the public needs to ease their doubts. Poms & Associates offers a variety of brokerage services, including the most up-to-date information and advice regarding general business insurance coverage and other related business issues. Whether you are currently shopping for a new business insurance policy, or want to expand your coverage with drone insurance or other additional policies, please visit our website or contact us. Gabriella Messina is an author who has written a variety of online content, and has covered a range of business and insurance related topics, including employee benefits, liability coverage, malpractice, and drone insurance, as well as other general business insurance topics.